Gaveroid’s DarkRP Server Weekend Test Event… bring your friends, come down and play some DarkRP on our new server. Test begins Friday 9/23/2016 at 6PM EST and ends Sunday 9/25/16 at 6PM EST. 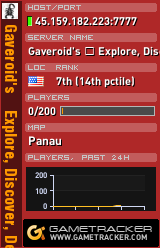 Gaveroid’s DarkRP Server – Explore, Discover, Reside! We are proud to announce our new Garry’s Mod server called “Gaveroid’s DarkRP Server – Explore, Discover, Reside!” – the newest addition to The Gaveroid Experience. 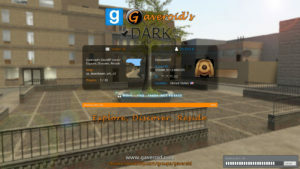 Gaveroid’s DarkRP Server is a game-mode for the popular game Garry’s Mod with the idea of a simulation of urban life. You could become a gangster and rob people or perhaps become a police officer to protect the town from outlaws. You could open a gun shop or a pizzeria where you sell the most delicious food in town. Or you can become the mayor and manage the city, namely the police, urban economies and licensing people. Click here to visit the official DarkRP wiki and find out more about the game-mode or click here for the official DarkRP web site. 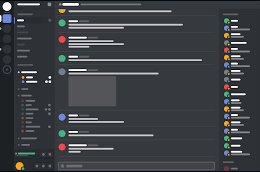 Our server contains many fun jobs and opportunities for you to go as high or as low on the social ladder as you want from hobos (and their leader) to drug dealers to bankers to mobsters, it’s all there.  The server will be open to the public in the near future. Stay tuned for details. We would also like to note that we recently hit 600 members here on our Steam group! We thank you greatly for your support. Gaveroid’s – Explore, Discover, Destroy. 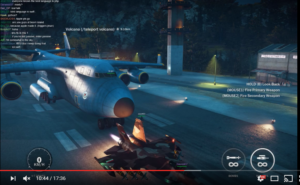 Both Gaveroid and myself had the opportunity to test out the new JC3MP mod by Nanos. This weekend they are having a public test preview, allowing users to download the client software and hop on one of the testing servers. At first i could not go more than a couple of minutes without it crashing but they soon released an update that fixed that. The guys at Nanos have done an excellent job of creating this mod, even at this very early stage it is very playable and has lots of features like the ones we have come to love and enjoy with JC2MP. To be honest i had my doubts at first. I am glad they proved me wrong. 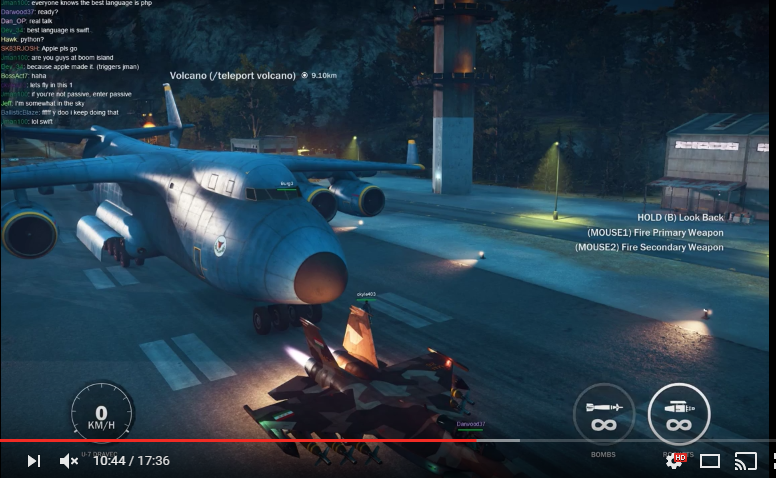 I also managed to get some game play footage, mainly of Gaveroid and myself experimenting at the airfield.